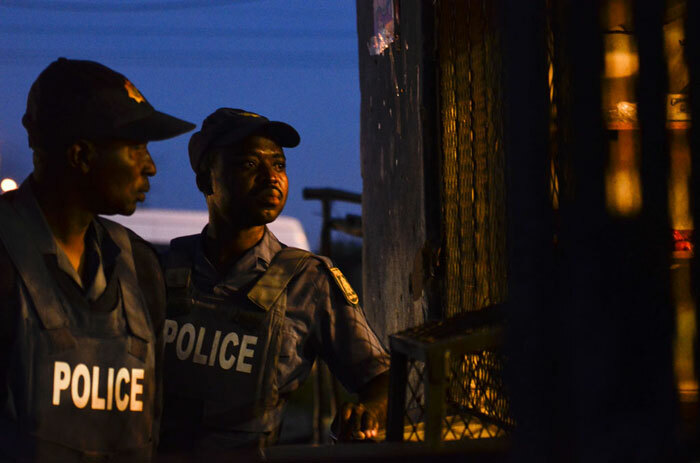 Police continued to monitor Doornkop in Soweto on Friday after a foreign shopowner was set alight. “There were no incidents reported overnight but police will continue to monitor the situation,” Lieutenant Kay Makhubela said. On Thursday, a foreign shopowner was seriously injured after he had paraffin poured on him and was set alight, Makhubela said at the time. Police officers who rushed to the scene rescued him. He was badly injured and taken to hospital. A group of people who had been going around Doornkop telling foreigners to leave were allegedly behind the attack. No arrests had been made. In a separate incident, police arrested four foreigners in the same area when a group of locals tried to loot their shop. “One of them fired a shot in the air,” Makhubela said of the shopowners. Police confiscated the weapon. None of the locals were arrested. Looting of foreign-owned shops in several parts of Gauteng began with the shooting death of 14-year-old Siphiwe Mahori on January 19. Mahori was allegedly part of a group who tried to rob a shop kept by Somali national Alodixashi Sheik Yusuf, in Snake Park, Soweto. The unrest spread from Soweto to Kagiso on the West Rand, Sebokeng in the Vaal, Eden Park in Ekurhuleni, and Alexandra, Johannesburg. Several people were killed, including a baby trampled during looting of a shop.